Professional, knowledgeable, honest, and responsive are words that Tim’s clients have used to describe him. He delivers consistent results for home buyers and sellers every day. If you are interested in Buying, Selling, Investing, or Renting real estate in/around Philadelphia, Tim Garrity will assist you. Please click below to start searching for your next home, rental, or investment, and then contact Tim to ask questions or set up an appointment. 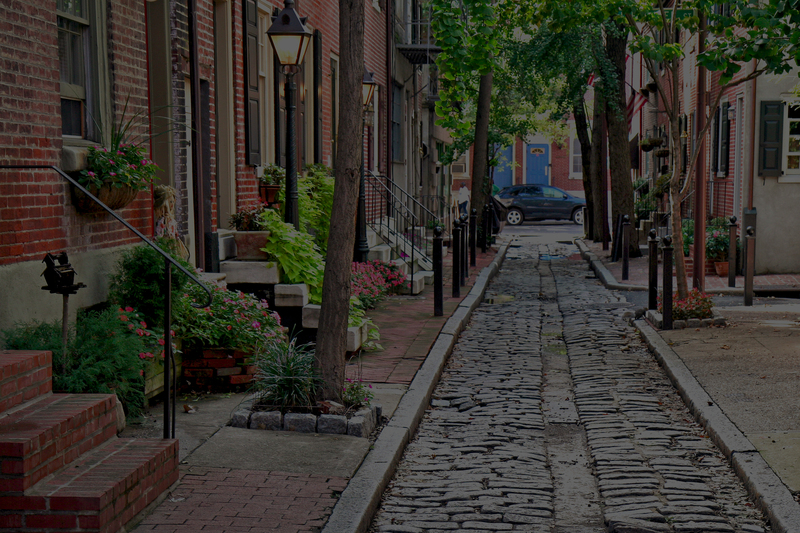 One of the original, and most consistent, Philadelphia-focused real estate blogs. The “Philly Urban Living” blog was created by Tim in 2010 due to a lack of local Philadelphia real estate content online. It continues to provide professional insight on Greater Philadelphia’s real estate, development, and social/cultural scenes.